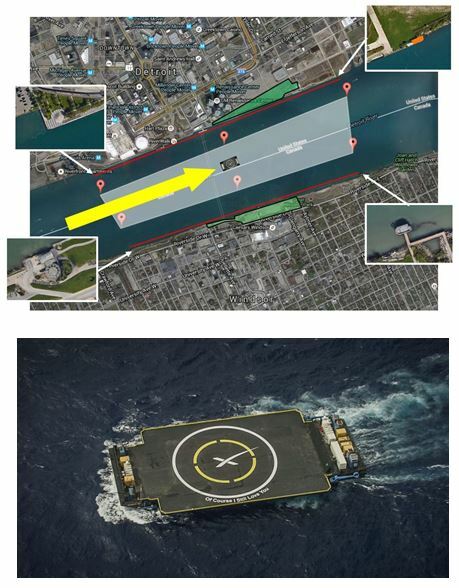 The Tuskegee Airmen National Historical Museum and SpaceX dropped a bombshell this morning at press conference on the Detroit waterfront. 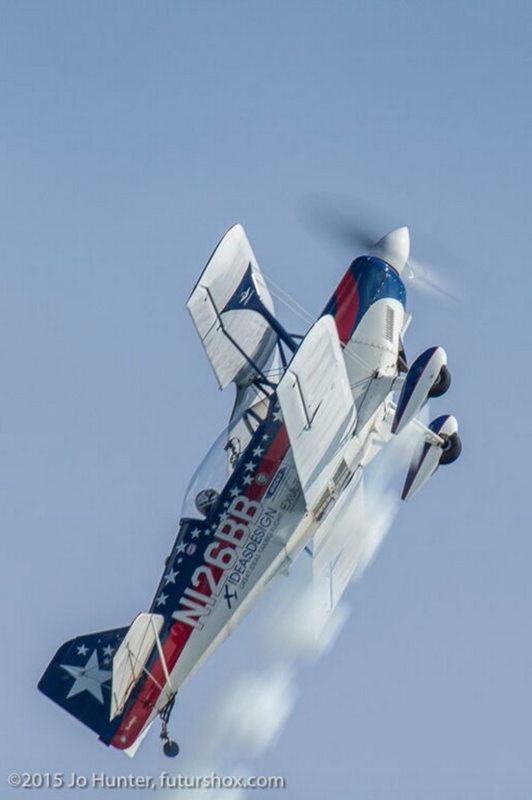 This year’s Tuskegee Airmen Detroit River Days Airshow will feature the recovery of the first stage of a Falcon 9 rocket on SpaceX’s drone ship on the Detroit River in front of an audience that could reach more than a million spectators. SpaceX CEO Elon Musk said, “There would be no SpaceX if it weren’t for the dreams that power the company and its missions. 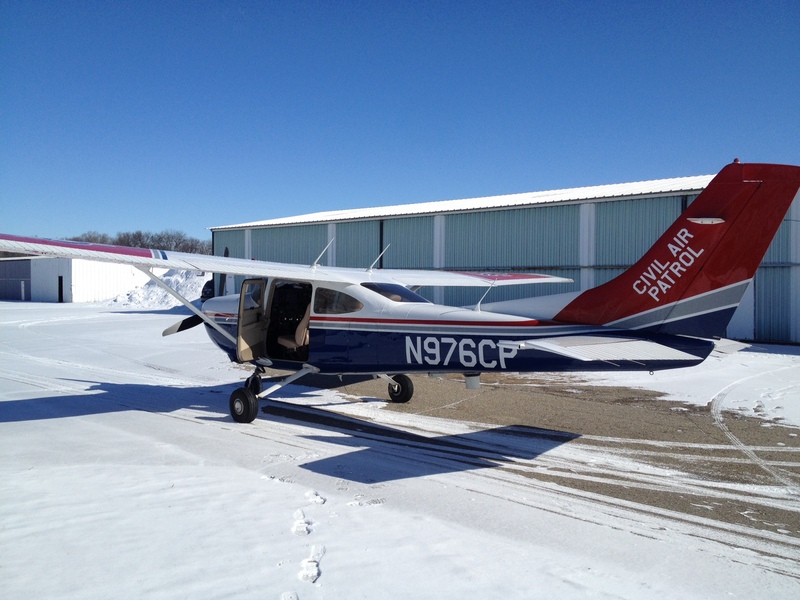 For many people, that dream starts at an airshow. What better time and place let people have a close look at what those dreams can bring?” Musk flew to Detroit for the announcement after yesterday’s press events in Hawthorne, California surrounding the beginning of production of Tesla Motors’ Model 3. Steve Tupper, who is in charge of the airshow, for the museum said, “I don’t think I have to tell you how excited we are about this addition to the show. Over the last four years, we’ve been bringing the show along. In 2014, we had a 500-foot waiver. 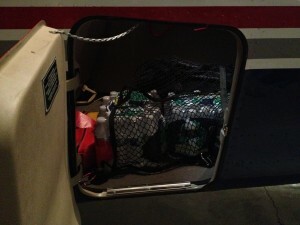 Last year, we took the waiver all the way down to the surface and added aerobatic performances. 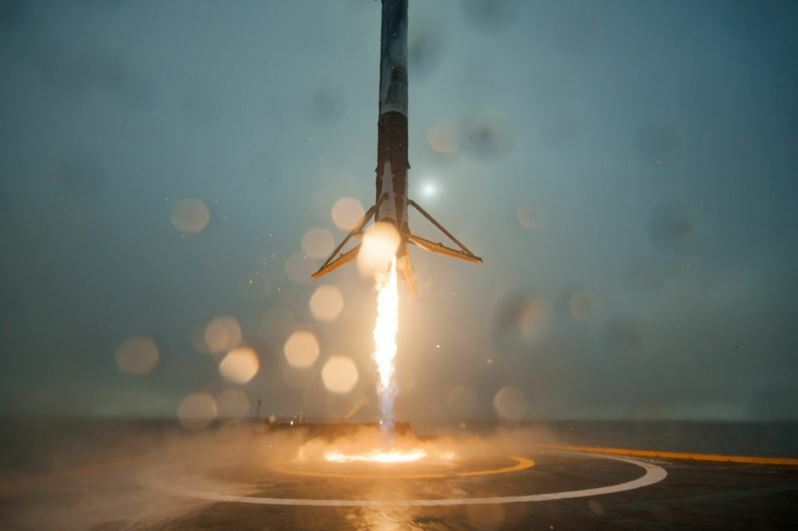 We had no idea that 2016 would see a spectacle that has never occurred at any airshow before now.” SpaceX made headlines in December of 2015 by successfully bringing the booster stage of a Falcon 9 first stage to a soft landing at Kennedy Space Center’s Landing Zone 1. 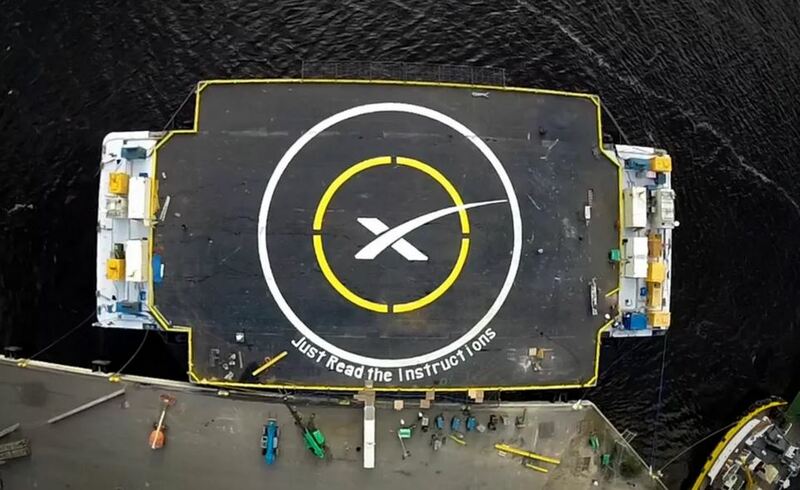 For the airshow event, SpaceX will land another Falcon 9 first stage, this time on SpaceX’s Autonomous Support Drone Ship. Musk says that the drone ship will begin its trek to Detroit in early June. The ship is expected to arrive the week before the airshow and moor at Port Detroit. 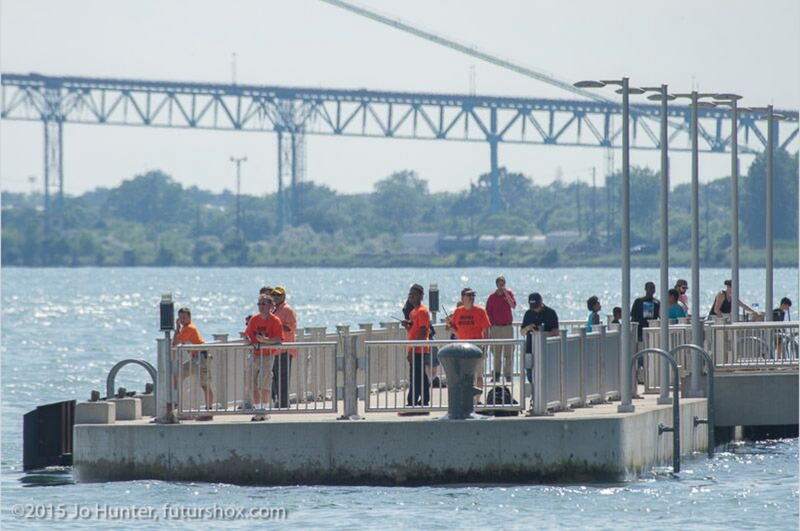 For the landing, the drone ship will take up a position in front of the River Days festival grounds near the Renaissance Center and near the middle of the Detroit River on the U.S. side of the U.S.-Canadian border. “We’ve had our issues in the past with getting the Falcon 9 first stage to land on the boat, but we think that we have things ironed out and this will be a great opportunity to demonstrate our improved capabilities,” said Musk. 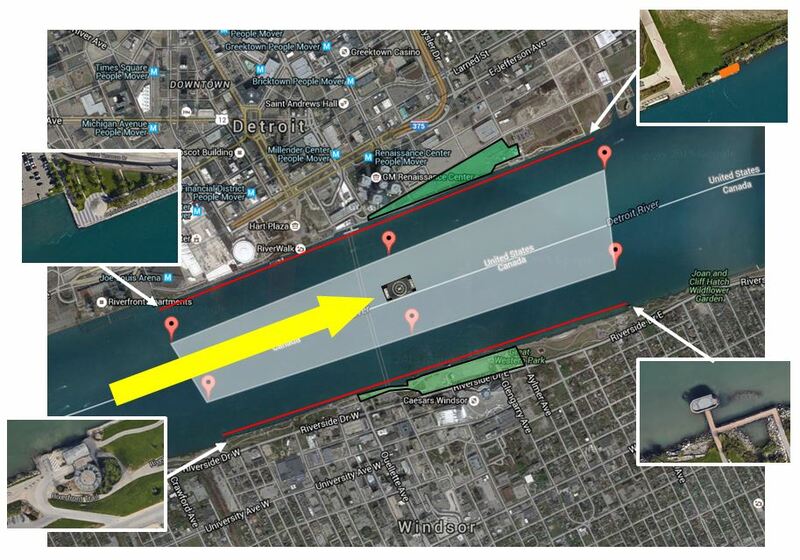 The landing is expected to take place at 1:05 Detroit time on Friday, June 24 to kick off this year’s installment of the show. To make its date with the Detroit riverfront, the Falcon 9 rocket (called the “full thrust” version) will launch from Cape Canaveral in Florida about 12 minutes before the scheduled landing. After thrusting for nearly four minutes, the main engines will shut down. Seconds later, the first stage will separate and the second stage will fire, propelling a new Civil Air Patrol search-and-rescue satellite into a polar orbit. 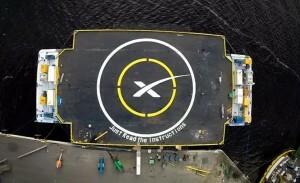 The first stage will then orient itself and begin its controlled descent to the waiting drone ship on the river. “It wasn’t easy to make this happen,” says Tupper. 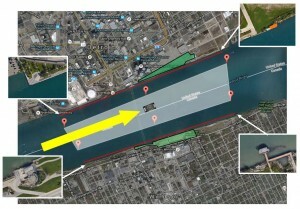 “FAA regulations require that we keep performers at least 500 feet away from the crowd, and that includes rockets.” Although it will require additional propellant for both the rocket’s main engine and its directional thrusters, the rocket is expected to approach the drone ship from the southwest and track along the Detroit River over the Ambassador Bridge before touching down on the drone ship. The fireworks displays during the Windsor–Detroit International Freedom Festival draw about a million spectators to the riverfront every year, often causing legendary traffic snarls. 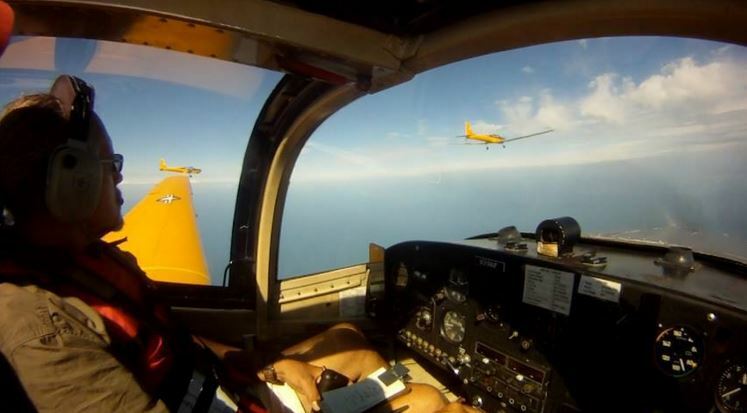 Airshow organizers believe that attendance for the SpaceX landing might double that number. SpaceX images used under Creative Commons Attribution/Share Alike. 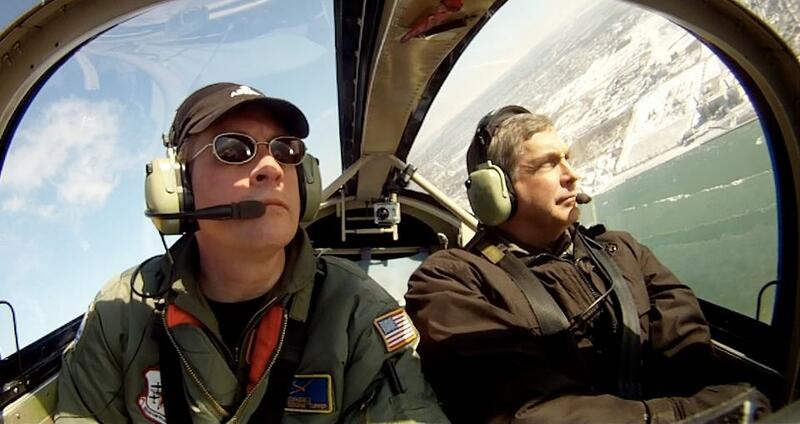 The Tuskegee Airmen Glider Club got a nice writeup by AOPA today. 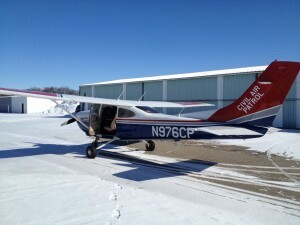 Thanks to Rod Rakic for helping to make the connection and to Benet Wilson of AOPA for helping to showcase our operations! 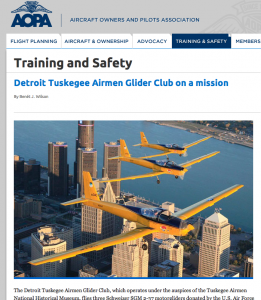 Check out the piece at http://www.aopa.org/training/articles/2013/130312detroit-tuskegee-airmen-glider-club.html or click the image above.